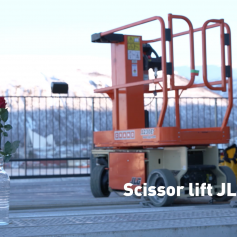 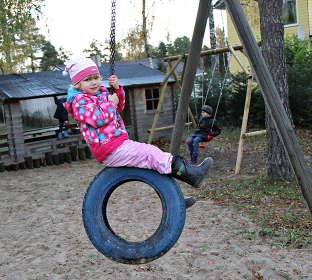 On February 14th, two different couples in two different European cities experienced a Valentine’s Day out of the ordinary – made possible by Cramo. 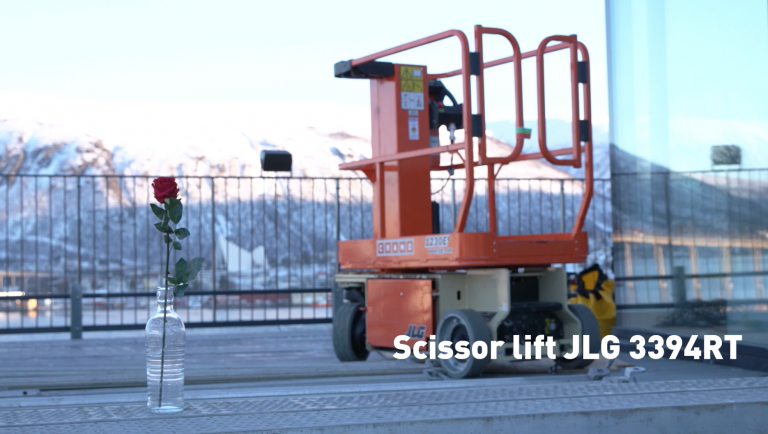 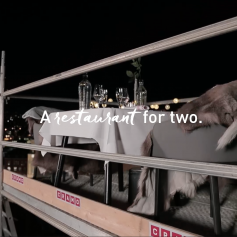 Using Cramo equipment to create outdoor pop-up restaurants, two competition winners surprised their Valentine’s dates with an outdoor dinner complete with a view, heating and entertainment. 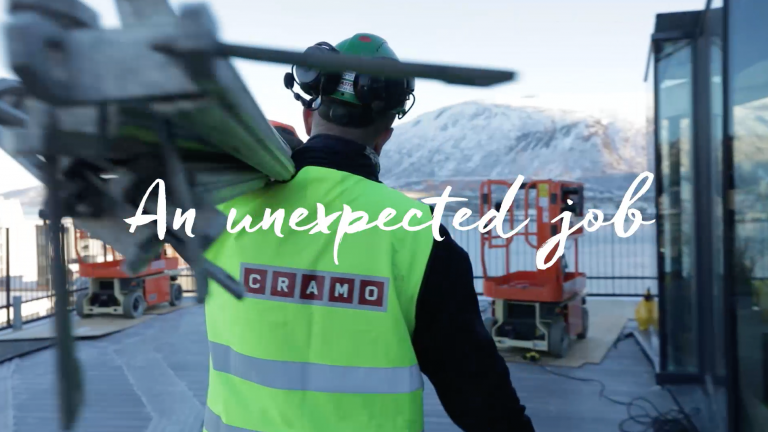 For Valentine’s Day, Cramo Norway and Germany announced a Facebook competition, giving two lucky winners the chance to surprise their dates with a spectacular evening. 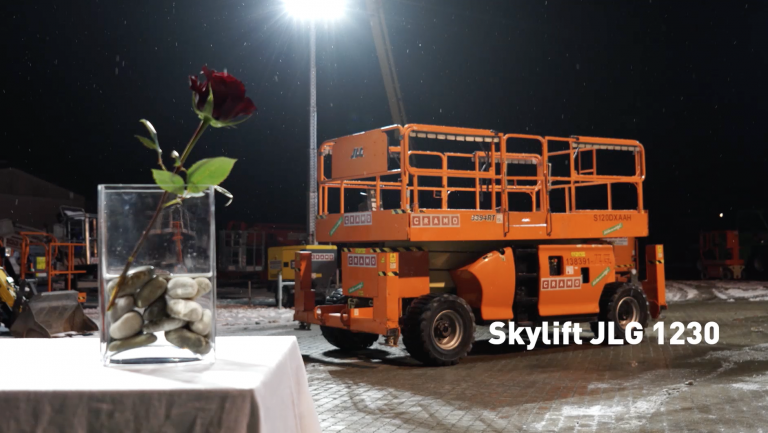 Using equipment from their rental service Cramo eCRent, Cramo then created a romantic setup out of the ordinary for the two couples. 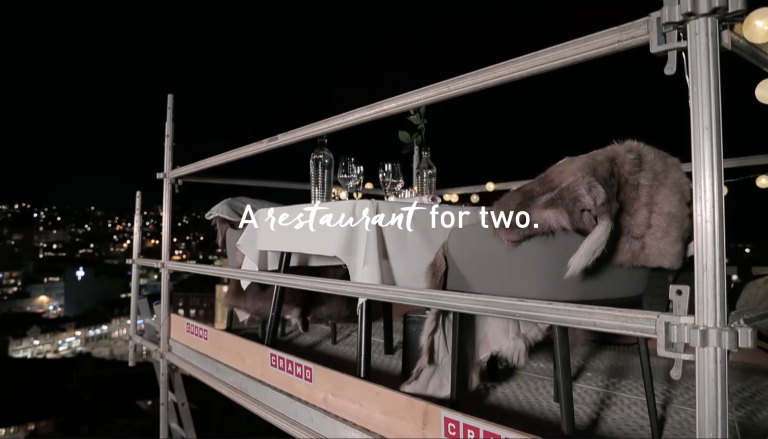 In Tromsø, Boyston Kristiansen surprised his spouse Lena Indrevoll with a dinner 43 metres above the ground, on a scaffolding mounted on top of a hotel terrace. 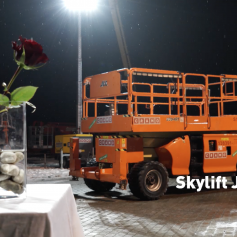 Meanwhile München resident Rolf Spreemann surprised his partner Annegret with a Cramo depot turned into a romantic dinner setting. 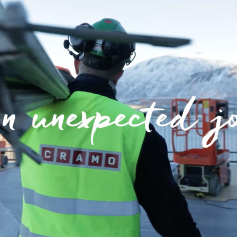 “The Valentine’s Experience is part of Cramo’s ambition to show that we are right for the job, and that we want to create unique experiences for our customers. 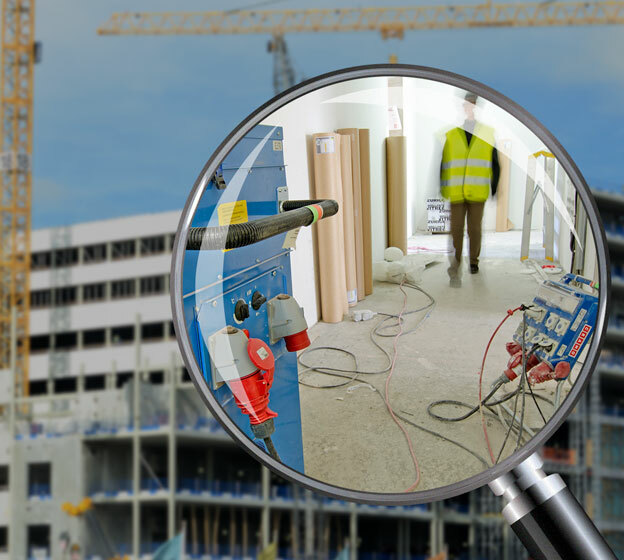 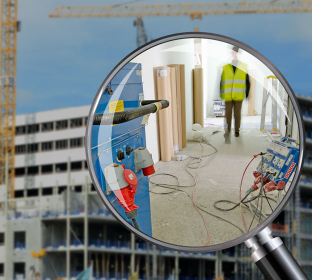 No two jobs are ever the same, and every task needs its own setup of equipment. 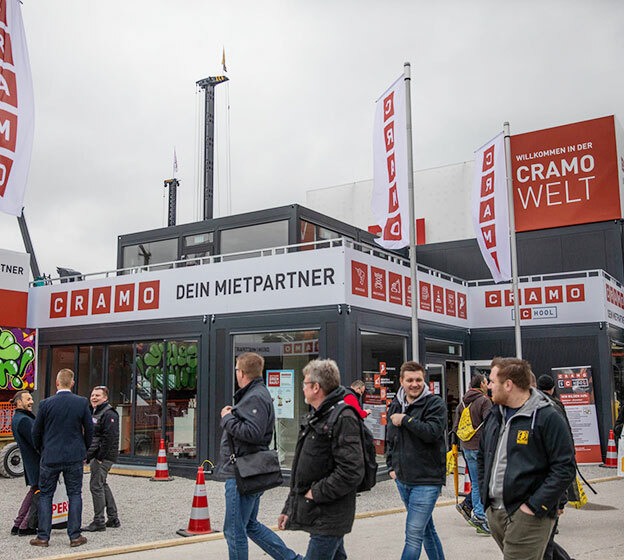 That’s the idea behind Cramo eCRent; to provide creators with the right gear whatever they’re creating”, says Mattias Rådström, Global Head of Communication and Marketing at Cramo.